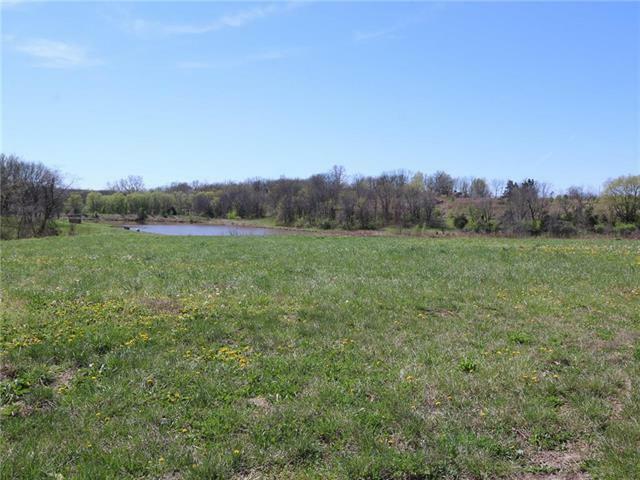 This commercial acreage is across from one of the fastest growing areas of new homes in Blue Springs. Wal-Mart has purchased land directly across from this site. Property is located at the busy intersection of Colbern Road and Hwy 7. Heavy traffic from Lees Summit, Blue Springs, Lake Lotawana and Lone Jack merge at this crossroad. Property is zoned General Business.